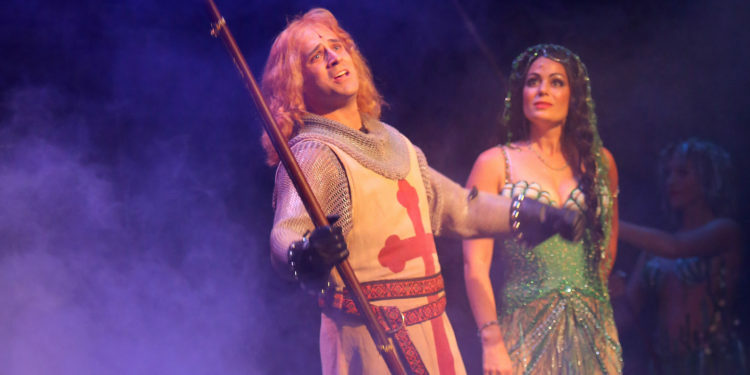 SPAMALOT @ Arkansas Repertory Theatre. 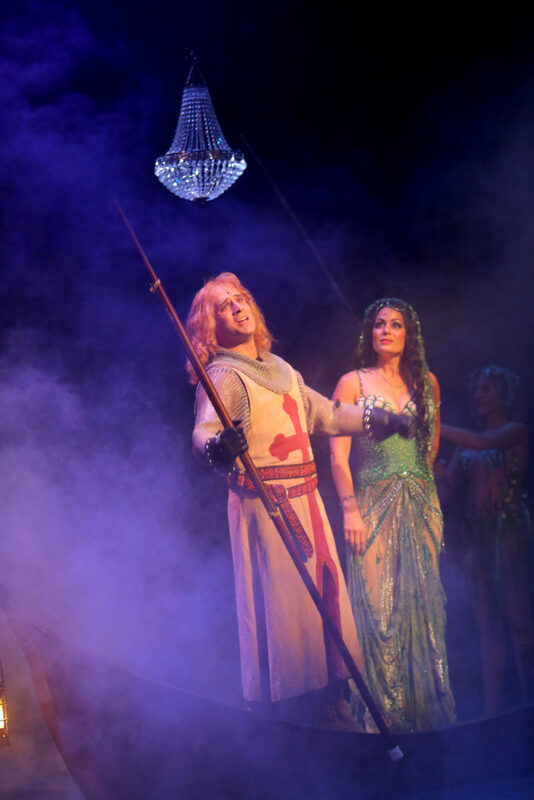 Come see Adam play Sir Galahad in Spamalot at Arkansas Repertory Theatre. This all-star New York Cast is already selling out Little Rock. Get your tickets HERE!! !